Meet Rango. 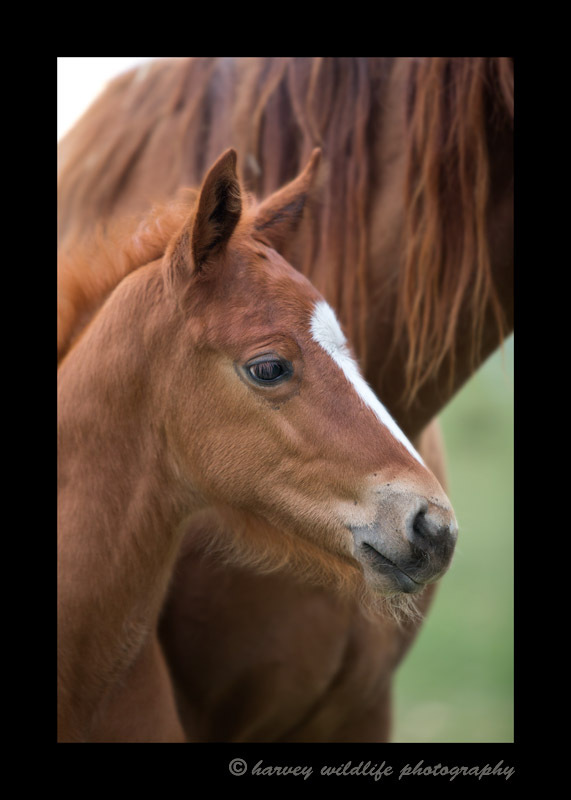 He is a 3 week old colt. He is difficult to photograph because he is about as friendly as a dog. If I enter the pasture or go anywhere near the fence he runs towards me for a visit and some attention. This makes it kind of hard to get good shots of him behaving more like a horse and less like a dog.